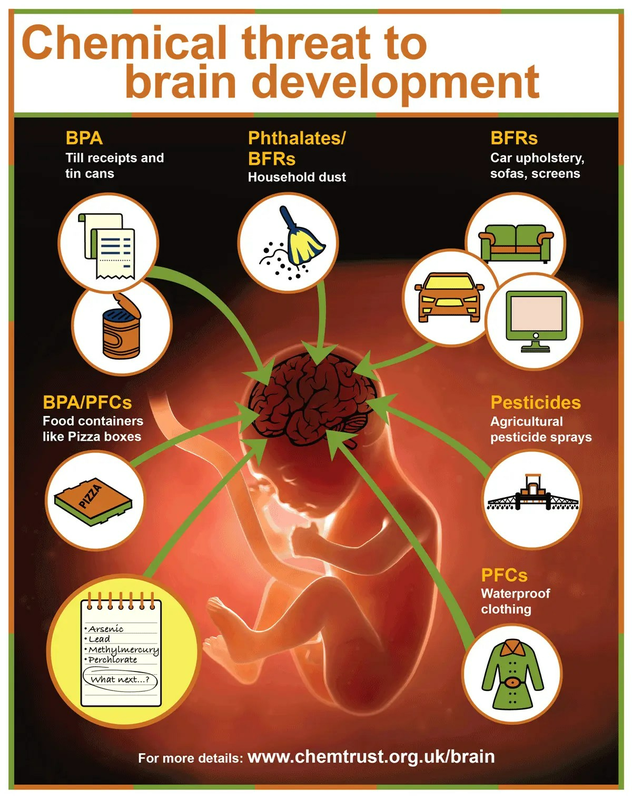 A report published today by CHEM Trust highlights how chemicals in food and consumer products used in homes, schools and offices could harm brain development in children. In 2015, OSHA identified falls to be the leading cause of death in the construction industry, with 937 (21.4%) of the total 4,836 fatalities reported. That’s a huge number! Scaffolds and ladders in particular must to be addressed by employers for safety concerns since they are a high priority item for enforcement officials. Joe Stuntz was most recently the Policy Lead for the White House Office of Management and Budget (OMB) Cyber and National Security unit, now he works with One World Identity. We spoke with Stuntz about cybersecurity threats and solutions. Hypertension is the silent killer of our times. Over thirty million Americans -one eleventh of the entire country’s population -suffer from this condition. It is rightly termed the silent killer because not only does it not show obvious symptoms; it works silently against the system when it is present. Neglected hypertension is a sure cause for strokes and heart attacks. A 31-year-old man who helped to repair homes in Galveston, Texas after flooding caused by Hurricane Harvey was recently diagnosed with flesh-eating bacteria and died on October 16th after being admitted to a hospital on October 10th, according to a statement released by health officials in Galveston on Monday. Electricity is essential in our day-to-day lives, and most of us take it for granted - particularly in our home. If you stop and think about how much our lives revolve around electricity, it’s staggering just how many gadgets, devices, and tools are reliant upon this form of power. Forbes, the chairman and editor-in-chief of Forbes Media and former Republican presidential candidate, blamed the current economic rut on correctable policy errors in a lecture sponsored by the Cornell Republicans on Wednesday. Kidneys are two bean-shaped organs located on the left and right side of the spine. They sit against the back muscles in the upper abdominal cavity. They are responsible for the extraction of waste from the blood, balancing body fluids, formation of urine, and facilitating other important functions of the body.